Bicycle Parking is a photograph by D Hackett which was uploaded on July 25th, 2016. 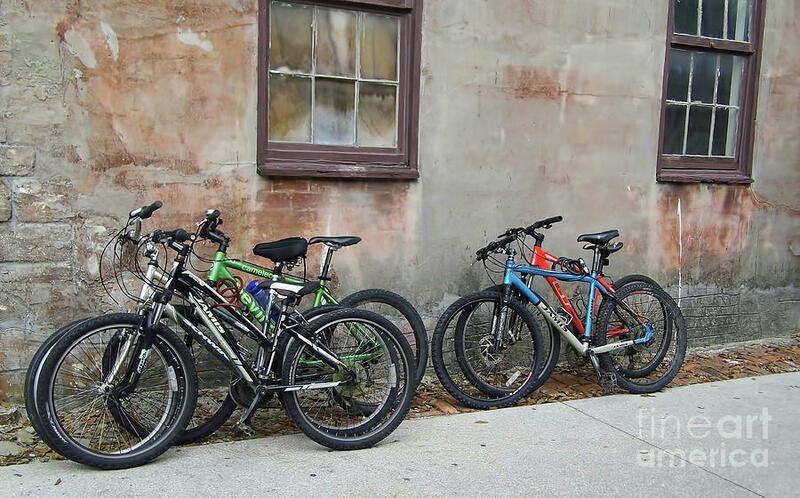 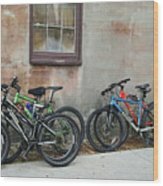 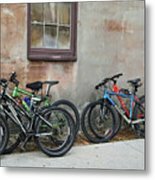 While visiting St Augustine I went down a side street and found these bicycles. 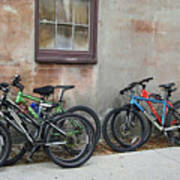 The were parked against one of the old buildings, and the bright colors against the old wall made for a dramatic photograph.